First the outer shift handle bezel needs to be removed.You aim is inner shift handle shroud. Once you gain Access to the the shift handle shroud,you just have to release the shift knob. These details and diagram will help you. Buick Lacross will not start in park,but start in neutral mode. Also when door will not unlock the vehicle stuck in park mode. 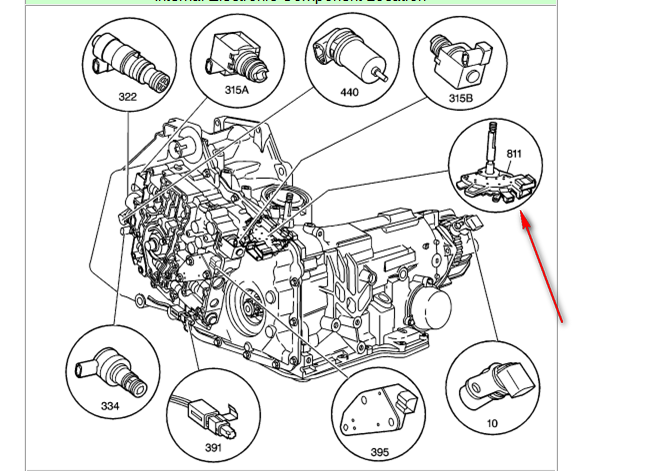 Its a common issue of faulty shift linkage.Causing Gear Shift Issues. 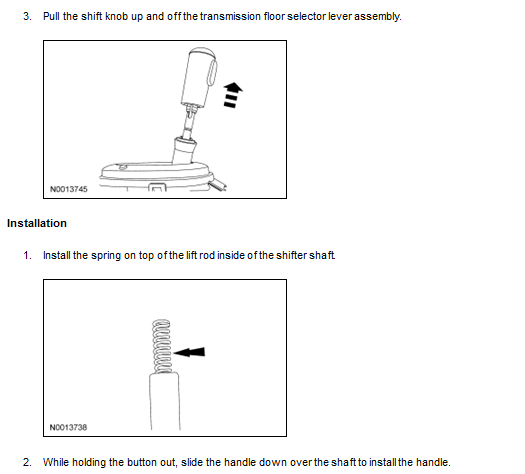 Looks like your shift linkage is out of adjustment or the shift position switch is faulty and its not sending out the correct signals of the gear shift position to correctly control the door locks nor allow starting in park. First check the battery voltage. Is the battery dead or its having power.Is the car turning over and gear not shifting or its car not turning on so gear shifter not shifting. 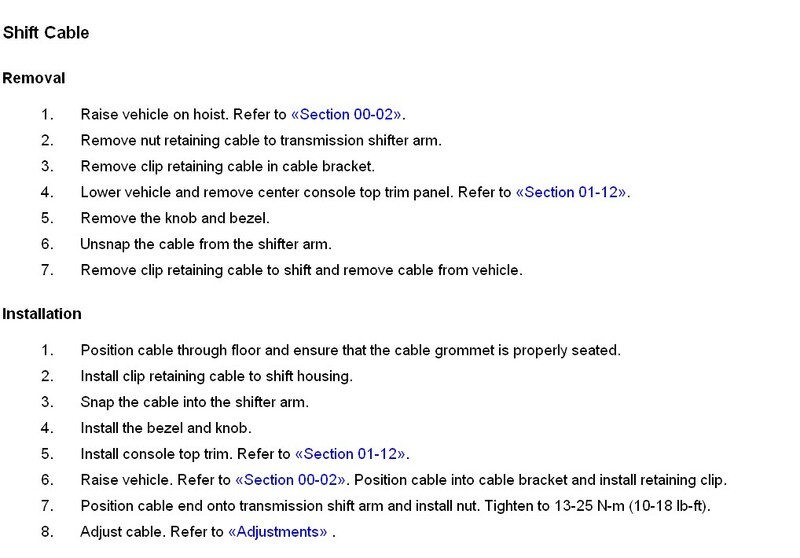 This cable is available as long as the shifter is on the steering column. A NAPA auto parts store in East Hartford, CT has this cable in stock. The floor shifter cable is not available. Part numbers listed below for reference. to remove console you need flat-bladed plastic tool.The tool to release the 4 clips retaining the bezel to the floor console. Be careful don't pull the assembly after the clips are released.There is electrical connector to be removed. Disconnect the electrical connector from the power switch module. As the bezel is removed last,so while installing bezel will go fit first for installing. Position the bezel to the floor console. Connect the electrical connector to the power switch module. Install the bezel to the floor console. The Gear shift knob and console are replaced. Here are a couple of procedures that should get the job done. 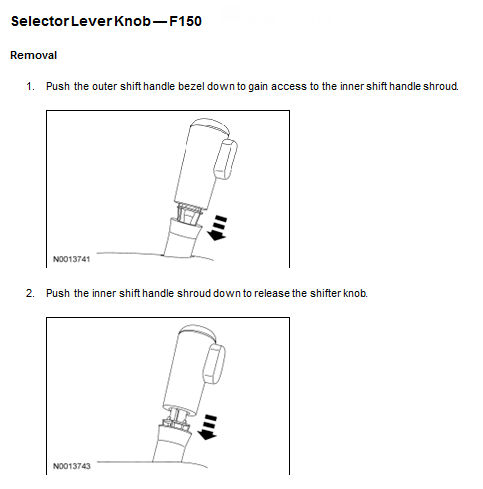 Pull up to remove the knob from the transmission control. Install the knob onto the transmission control. To make the replacement successful,Use the correct fastener in the correct location. Replacement fasteners must be the correct part number for that application. Do not use paints, lubricants, or corrosion inhibitors on fasteners or fastener joint surfaces unless specified. These coatings affect fastener torque and joint clamping force and may damage the fastener. 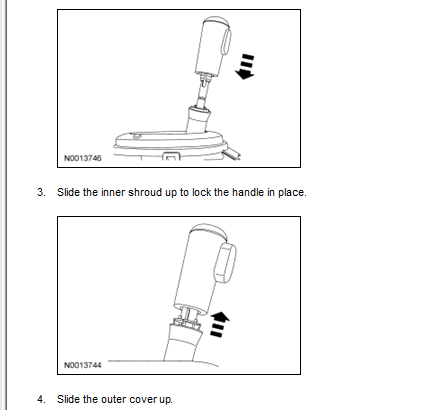 Tighten the control knob set screw to 2.5 N·m (22 lb in). Remove cassette storage box or center shelf unit, if equipped. Remove instrument panel ash receptacle (04810) by depressing service lever and disconnecting wiring harness. Disconnect electrical harness connector from A/C electric blend door actuator. 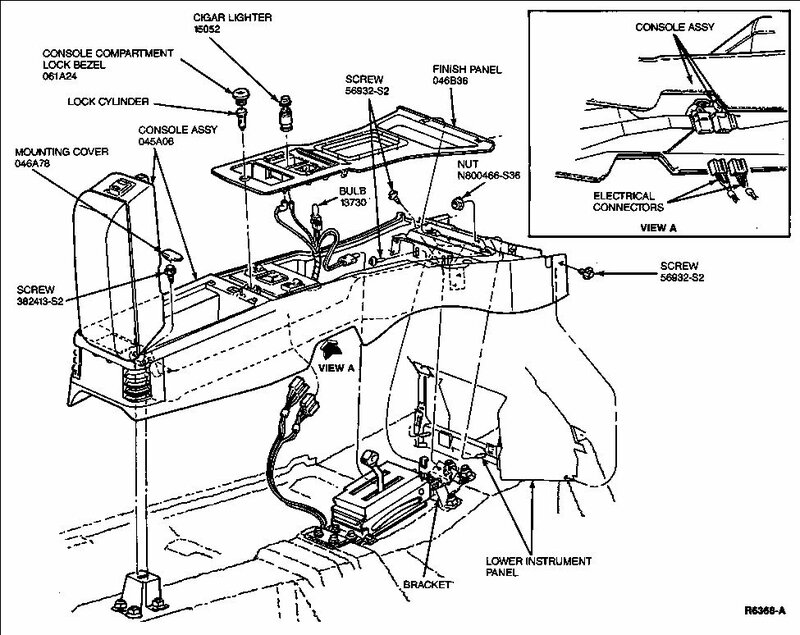 Carefully pull A/C electric blend door actuator outward and off A/C evaporator housing (19850) assembly. A/C air temperature control door shaft is keyed. Move door to properly insert electronic actuator shaft. Make sure the shaft is completely in and properly seated.